Top Five Fridays: Contemporary Traditional Music Artists who are doing the most. Traditional music such as Maskandi and Mbhaqanga was always associated with older people. We used to hear legends such as Bhekumuzi Luthuli and Shwi Nomtekhala on the taxi radio or our parents’ playlist. However, young people are now modernising it and making it cool for us to bump to it. From rapping to soulful folk, here is our Top Five artists who are changing the game. Many of us might know Mlungisi Mathe aka Skandi kid as the shady Emkay from SABC 1’s Skeem Sam and fans were amazed when they found out he’s also a recording artist. 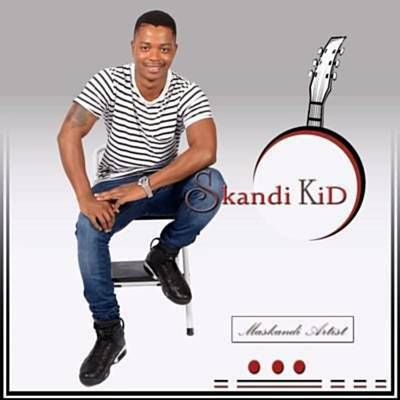 Skandi kid has established himself as a Maskandi musician; and has mentioned that his upbringing in Nquthu has influenced his choice of genre. 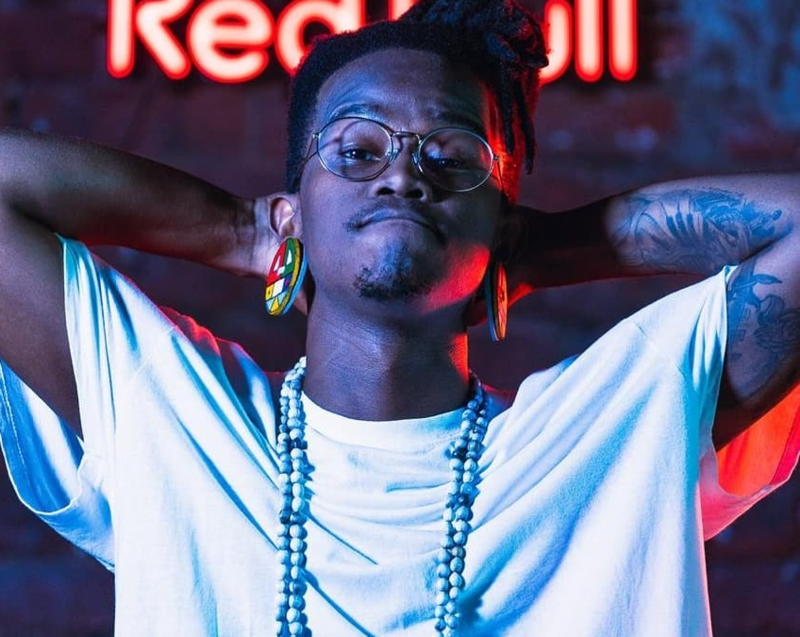 Skandi Kid gained more traction as a musician after he released a single in 2017 titled ‘Badumile’ alongside Mthandeni and Mfanie. His latest song ‘Do You Remember’ released in December 2018 has been well received by his fans. The song is about a past relationship and the struggles that led to its failure. Skandi kid has talked about how he doesn’t want to limit himself to Maskandi only but is open to other genres such as hip-hop. Sibu Nzuza is a Durban born “New-age African Music” artist, signed under the indie record Ambitiouz Entertainment. He is known for his latest self-produced song ‘5 Minutes’ which is a combination of Maskandi and Afro-pop. The song is about finding the balance between life and his love life; which a lot of people could relate to. Nzuza draws his inspiration from legends such as Hugh Masekela, Jabu Khanyile and Yvonne Chaka Chaka. 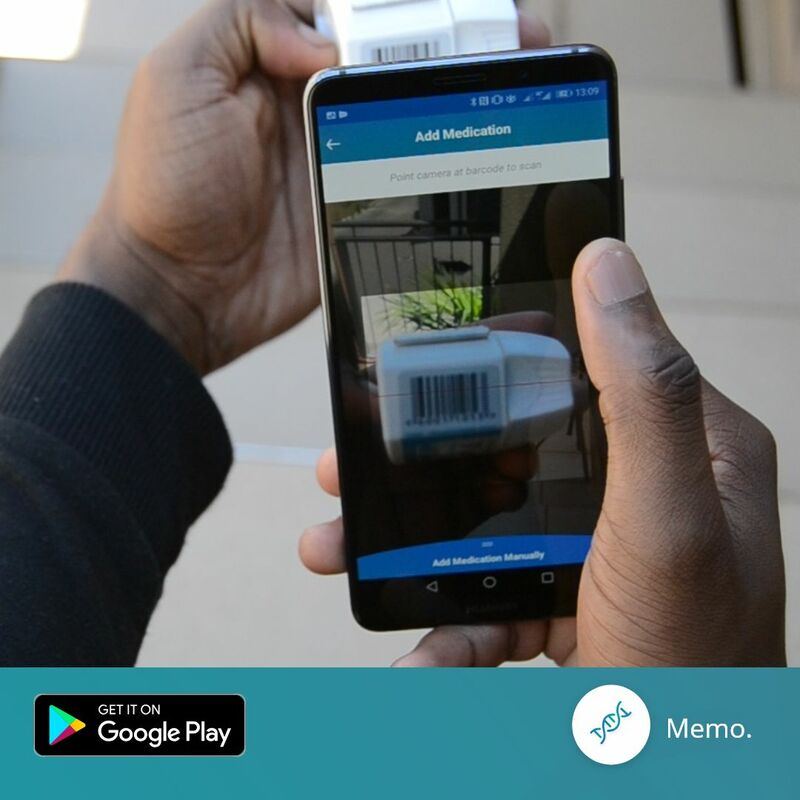 Sibu Nzuza is just taking off and we’re excited to hear more of his work. Asanda Msaki Mvana is a songstress with an angelic voice from East London who creates a beautiful sound of soulful folk fused with Xhosa lyrics and African polyrhythm. Msaki has been around for years and is signed under her label One Shushu Day Artistry. She released an album in 2016 titled Zaneliza: How the water moves, three years later the album still slaps. 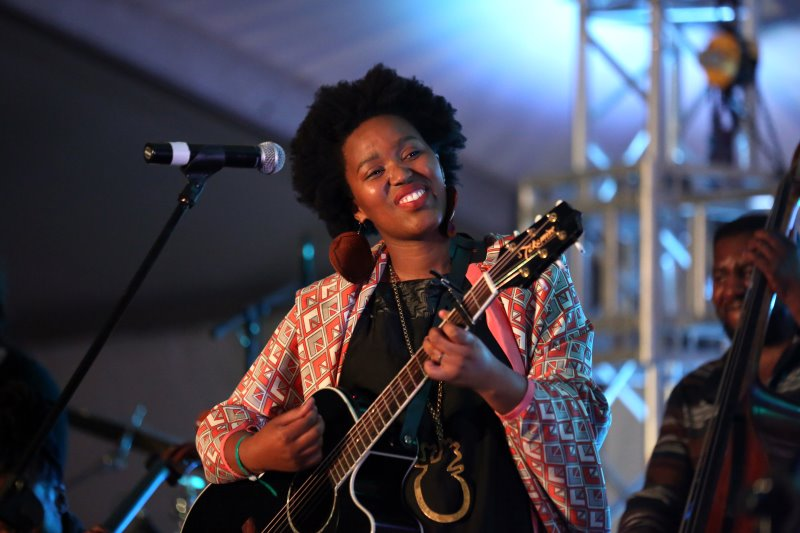 Not only is Msaki blessed with a beautiful voice that gets us in our feels but she plays the guitar too; she has been touring around the world with her band the Golden Circle. Msaki has also been featured by Black Coffee in his hit song Wish You Were and Prince Kaybee in Fetch your life. 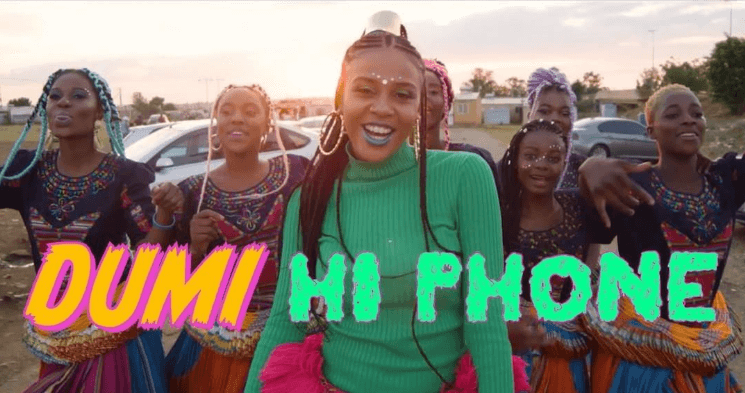 Tsonga Princess Maya Christinah Xichavo Wegerif who is commonly known by her stage name Sho Madjozi has been proudly flying the Tsonga flag high. Sho raps in her language and rocks the bold Tsonga attire called Xibelani. Since she broke into the industry with her song ‘Dumi hi Phone’, Sho has been performing everywhere including Europe and America. Her second hit song ‘Huku’ is the first single from her album titled Limpopo Champions League and it is still making waves. Her music is not the only thing that makes her distinctive, her unique style represents the boldness and colourfulness of her culture. Sho Madjozi has definitely earned herself an influencer badge; her style has helped her secure her own fashion collection in Edgars stores. She has also shared the stage with heavyweights such as Beyonce, Wizkid and Usher. Sjava whose full name is Jabulani Hadebe is an award-winning artist known for his beautiful music that heals. Born in Bergville, Sjava’s music is inspired by his rural background and a lot of people can easily relate to it. Sjava raps in his native language IsiZulu and calls this genre African Trap; which is influenced by Maskandi, Isichathamiya and Mbhaqanga. His music carries meaningful messages that speak about everyday problems that people go through in love, careers and life. His first album, Isina Muva is the sound we didn’t know we needed. The album is mostly focused on love and is influenced by the misfortunes he has faced in his love life. 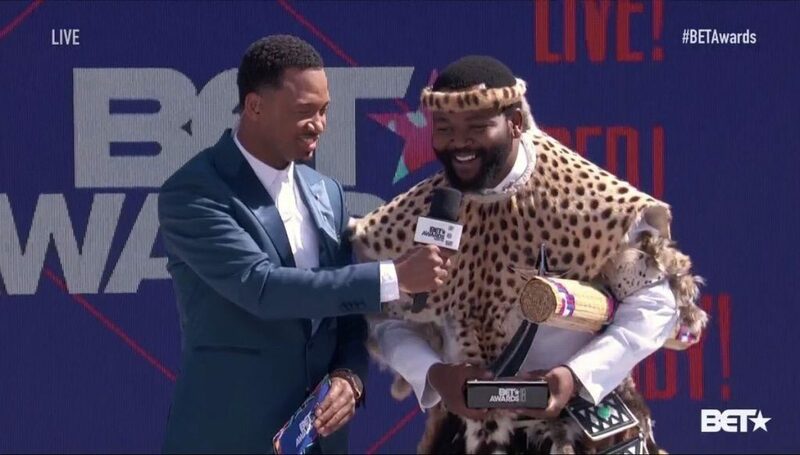 Sjava has won numerous awards for that album including a BET award in Viewer’s Choice International and Act Category in 2018. He was also featured in the Grammy award winning movie Black Panther’s soundtrack on the song ‘Seasons’. His latest project Umqhele is an 18-track album that speaks about diverse matters such as love, crime and success.